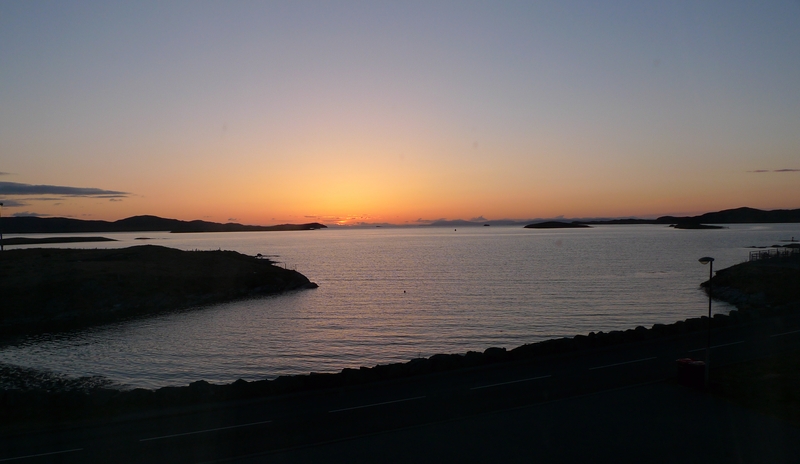 Today started with a lovely sunrise ( The picture was taken from the window of our room in the Lochmaddy Hotel). 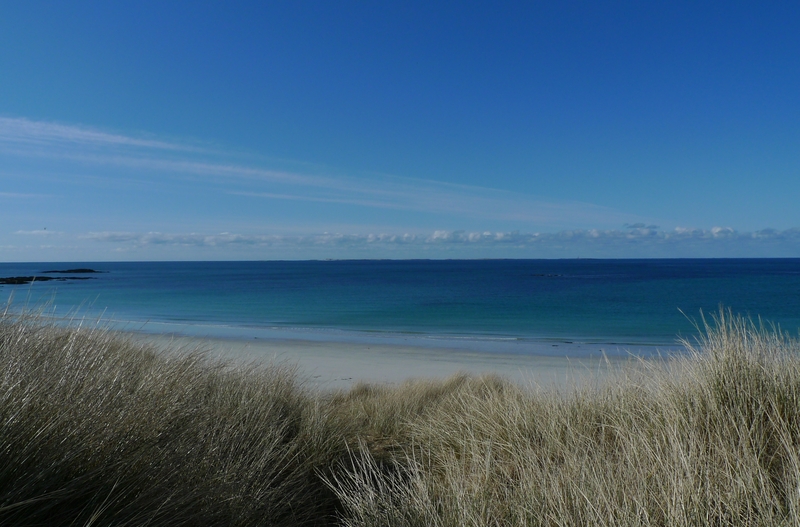 The weather was sunny all day although still quite cold. 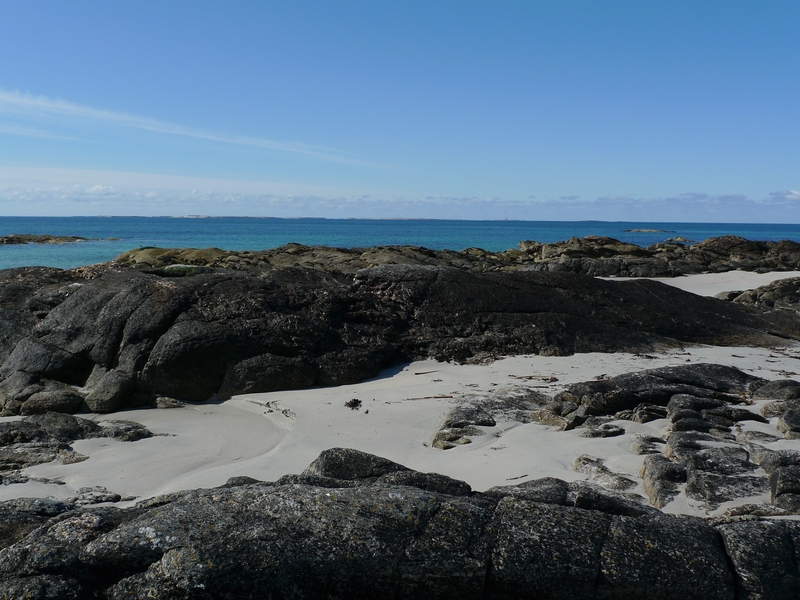 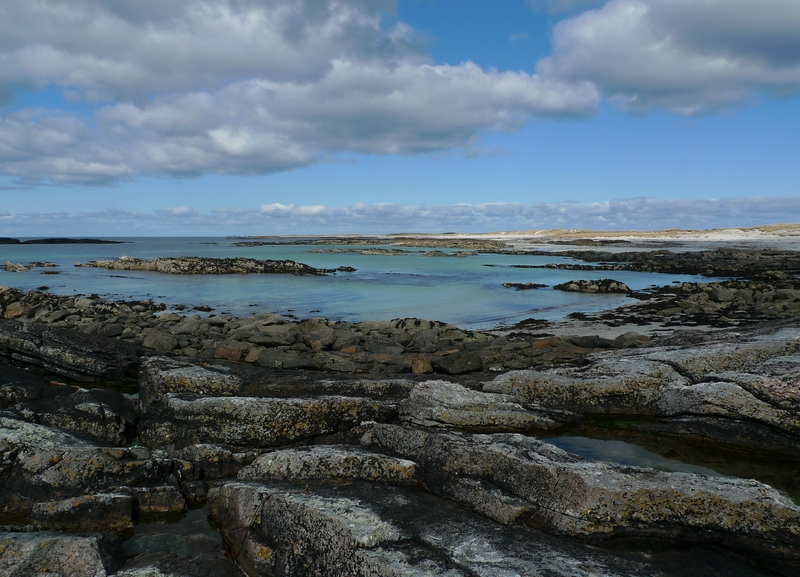 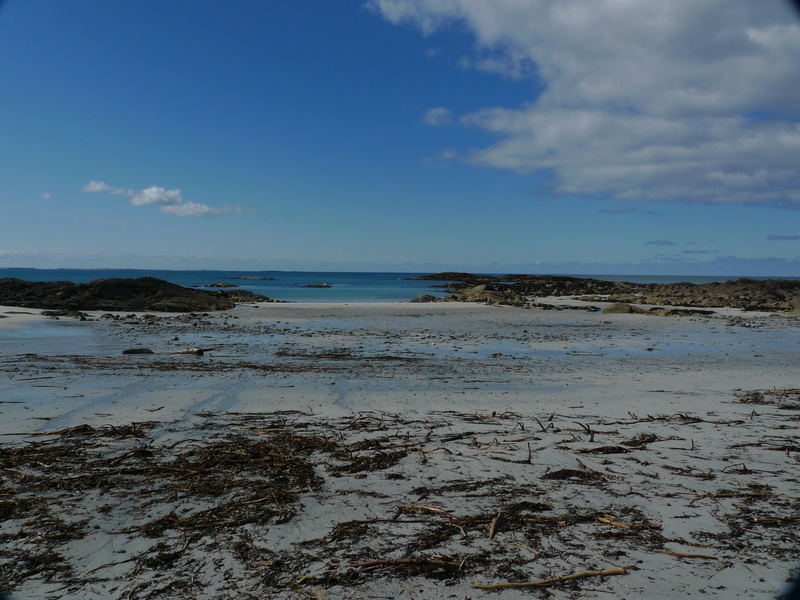 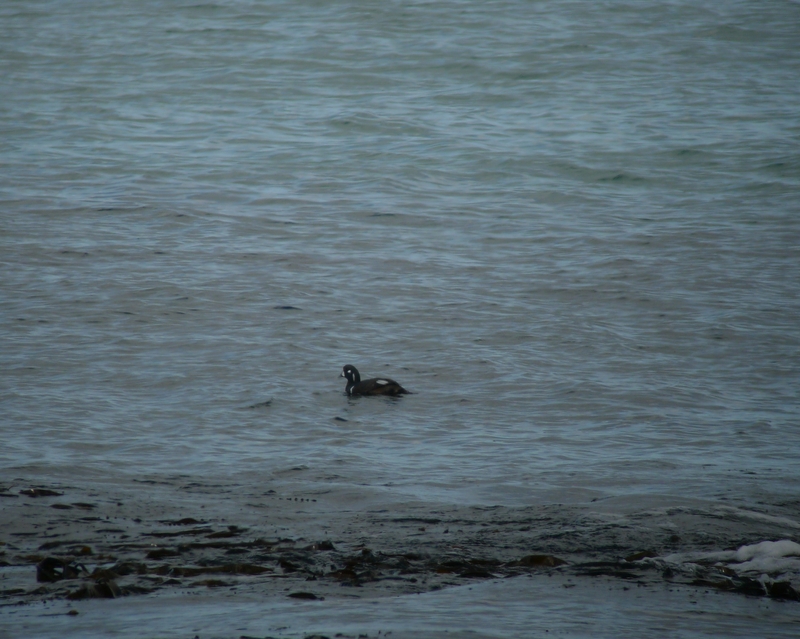 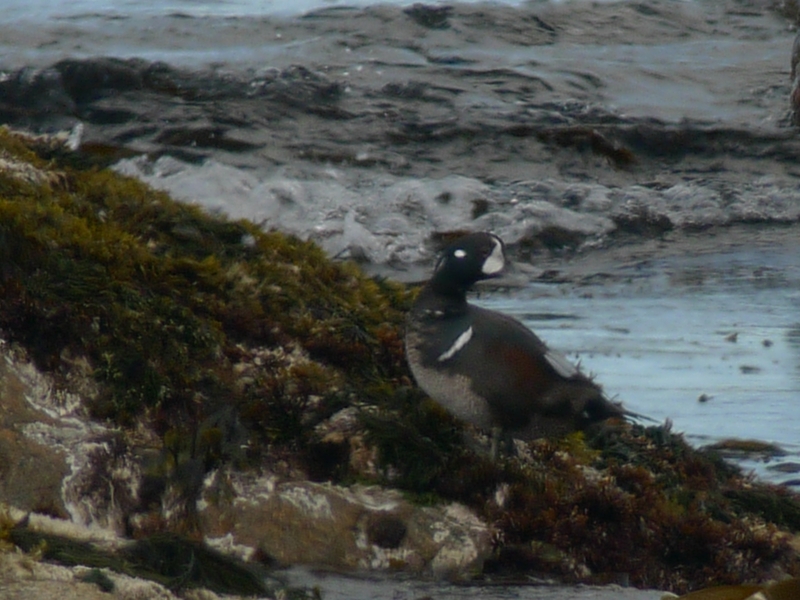 We went back to Balranald RSPB to see the Harlequin Duck again. 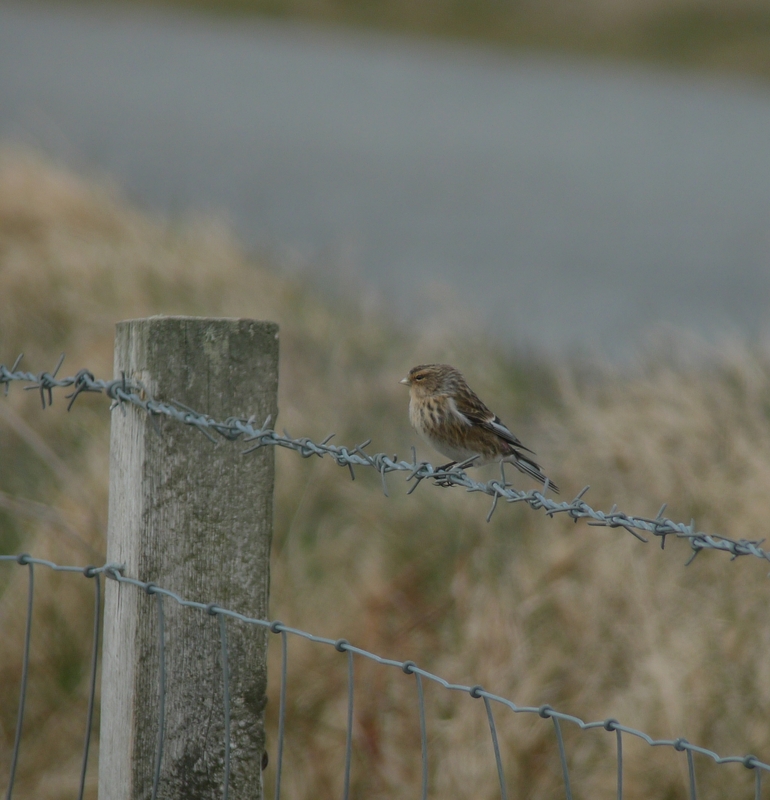 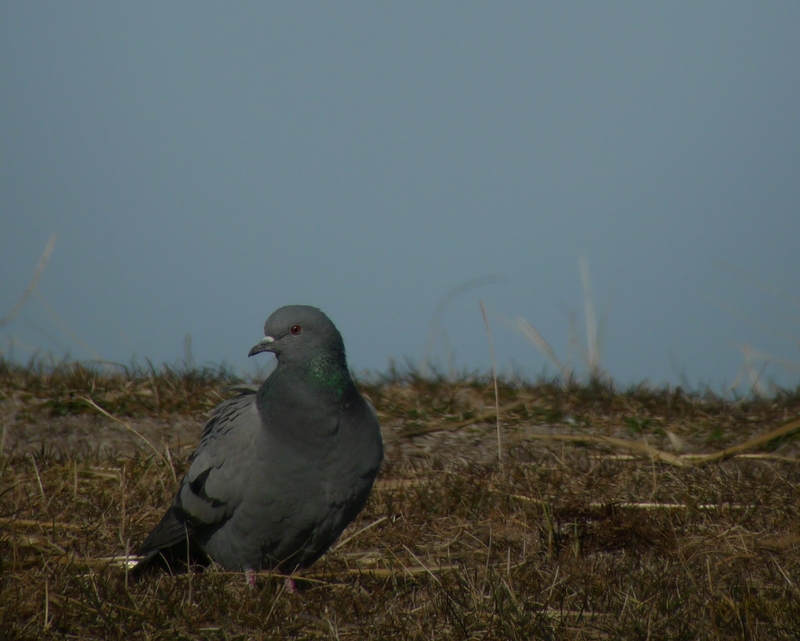 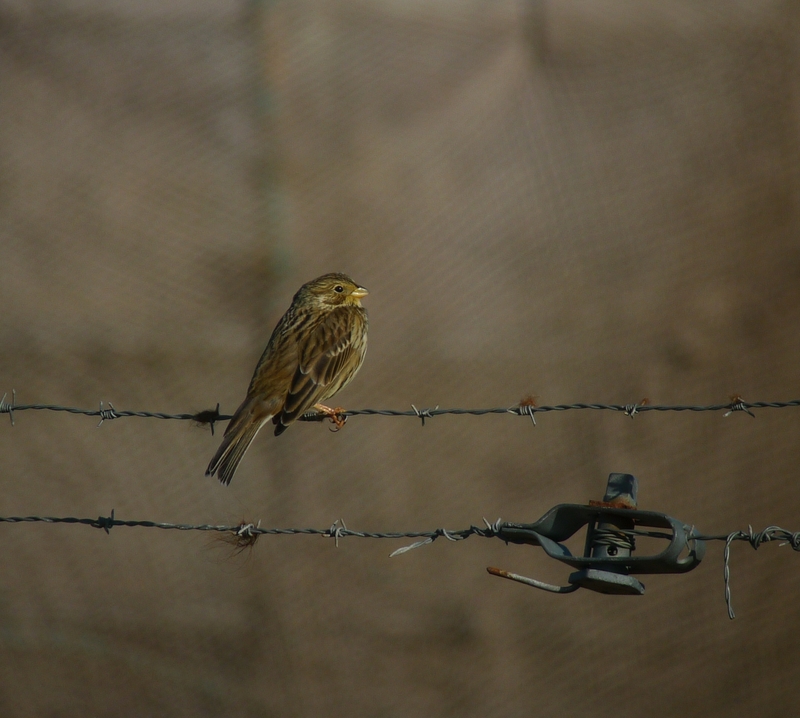 There are pictures of Twite, Corn Bunting and Rock Dove all of which are quite common birds around Balranald. 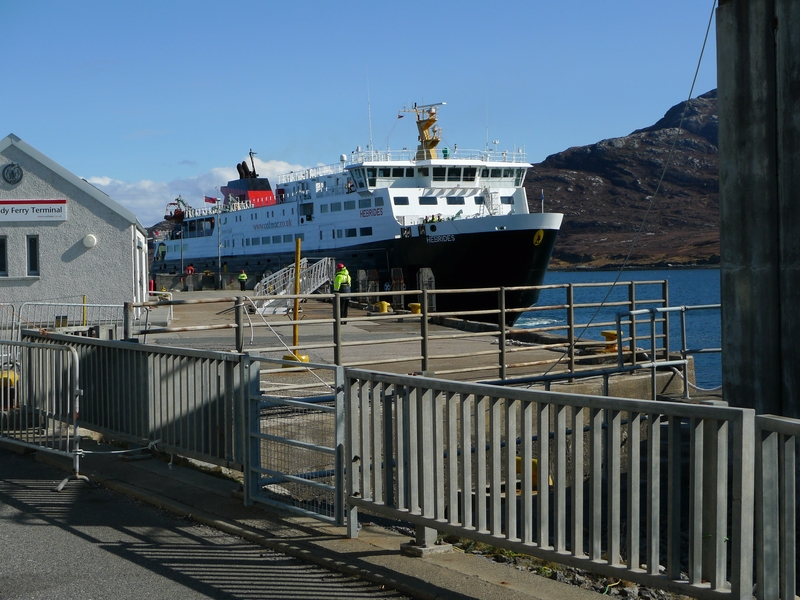 We got the 4pm boat back to Skye and stayed in the Uig Hotel for the night.